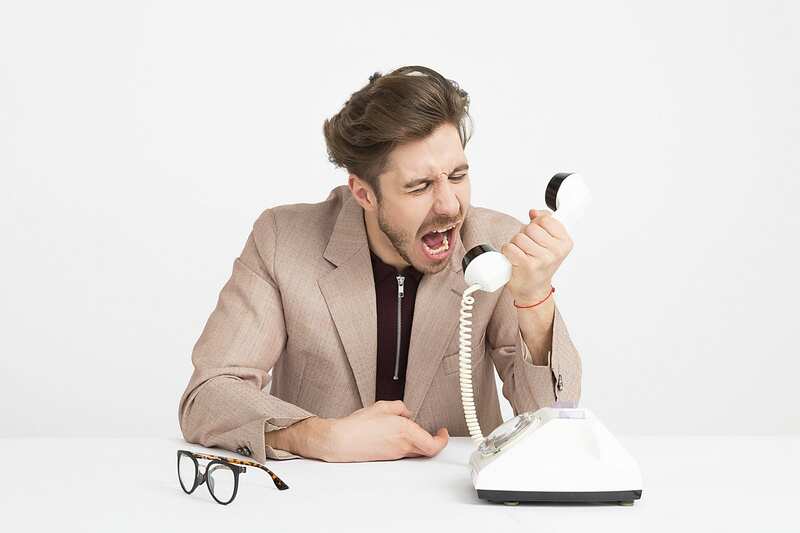 When you feel ripped off or fobbed off, it can be hard to know what to do, who to report it to, and remain calm when you have a consumer complaint with a trader, particularly when that trader is being less than helpful or not willing to resolve the matter at all. However, like most things, there are ways to do things, and there are ways not to do things, and the same is true when it comes to making a consumer complaint. With World Consumer Rights Day having taken place earlier this month, ECC Ireland is urging consumers to empower themselves by finding out more about their EU consumer rights and taking certain steps when making a complaint. The below checklist will make it a little easier for you to resolve a dispute or, help us to help you if the trader (based in another EU/EEA country) doesn’t respond or the response is still unsatisfactory. Our consumer success story of the month looks at how ECC-Net helped a consumer get compensation following an accommodation booking error, while the consumer query examines geo-blocking and if the trader is obligated to deliver. You can download a PDF version here, or simply read on! When it comes to proving your side of the story keeping documentation (e.g. order/booking confirmation, correspondence with the trader or other relevant parties), as well as gathering evidence such as photographs/videos or screenshots can really make a big difference. In fact, in some cases not having this in your arsenal can make a case much more difficult to prove. Consumers should really get into the habit of collecting this information and keeping it safe even before the purchase stage. For example, if you’re adamant that an item was priced at a special offer price of €80, but then you look at the bank statement to see a charge of €120 it would be very helpful to have a screenshot of that offer at the time of purchase or, if you are sure that you returned the rental car without even a scratch on it but end up charged for alleged damage, then having a photo of the condition of the car at the time of return to the car rental location could significantly help to prove your case. Check out our previous blog article ‘Do your research when shopping online’ to find out more. There’s no point just giving out stink over the phone or in person, getting assurances, and then complaining further saying you were promised this and that as it could turn into a ‘he said, she said’ situation that is harder to prove. So, you should put your complaint in writing, for example in an email or even by live chat (taking screenshots – remember point one ⬆️). Outline your problem in full (but try to stick to the material facts – no need for the novel or tirade), what your rights are, and what remedies you are seeking. Always give the trader the opportunity to remedy the situation and always try to be reasonable – remember in cases where remedies are not provided for in consumer legislation or trader’s obligations are not clearly outlined for your particular problem, then you may have to rely on the trader’s goodwill. No point burning your bridges early on. You also must make sure that you send your complaint to the right trader. For example, if the laptop or washing machine you bought suddenly decides to kick the bucket it’s not the manufacturer you contact (yes, even if you have a manufacturer’s warranty) but the seller (the trader you bought the item from) as this is who you have the contract of sale with. This is another one for the broken record playlist but if it needs hammering home, then ! Obviously, it’s better to know your consumer rights before you purchase but certainly, if things go wrong, looking up information about your consumer rights can make a big difference by helping you to formulate a better complaint. And if you can’t find the information you’re looking for, remember, you are not alone, there are services and organisations (including ECC Ireland) out there that can help advise you. Finding out about your rights also gives you the confidence to be persistent (without being aggressive), not allowing yourself to be fobbed off and allows you to determine whether what the trader is telling you is correct or not. For example, just because you’re told that the faulty product is not covered by the manufacturer’s or seller’s warranty doesn’t mean that you don’t have any further redress options; you may still be covered by your statutory rights under national and EU consumer legislation. ECC Ireland press release, 13th March 2018 – ‘ECC Ireland calls on traders to comply with obligations and remember that guarantees/warranties are in addition to consumers’ statutory rights’. ECC Ireland blog – ‘The whys, hows, and whos of getting consumer assistance when you’ve a complaint’. A consumer booked an apartment via a third-party intermediary accommodation website in central Amsterdam. However, the day before the flight she was told that that the apartment was unavailable due to a systems error. The trader made arrangements for alternative accommodation to be provided but the detail given over the phone and by email was incorrect. It stated that it was 2km away from original property but turned out to be a further 6.2km away and outside the city. This resulted in the consumer incurring additional transport expenses over the three days totalling €180. The price quoted for the second accommodation was also wrong and turned out to be more expensive. The consumer contacted ECC Ireland who sought the assistance of ECC Netherlands who contacted the trader on the basis that the consumer was not given all the information required to make an informed decision (i.e. address or price). The consumer received €330 to cover the additional expenses as well as the difference in price between the original booking and the alternative accommodation. Q: I tried to purchase some clothes from a German online trader but I have been told that they only sell in Germany, Austria, and Switzerland. Is this legal under the new EU anti geo-blocking rules? A: EU Regulation 2018/302 on unjustified geo-blocking and other forms of discrimination within the internal market requires traders to treat their customers in a non-discriminatory manner, regardless of their nationality, place of residence or place of establishment. The Regulation, however, does not impose an obligation for deliver goods to all Member States. Therefore, traders are free to set the territorial scope of their business, provided that EU customers can benefit from their offers and general conditions of access (e.g. via the website) without discrimination. 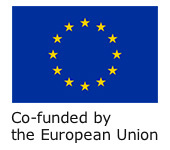 This means that EU customers should be able to purchase goods, under exactly the same conditions, including price and conditions relating to the delivery of goods, as similar customers based in the Member State (or Member State) in which the goods are delivered or in which the goods can be collected.